The Airmech company is the sole distributor of equipment for yachts and sea vessels, offering the equipment of the world's best producers of the maritime industry. We provide comprehensive customer service from design through selection to assembly of equipment. 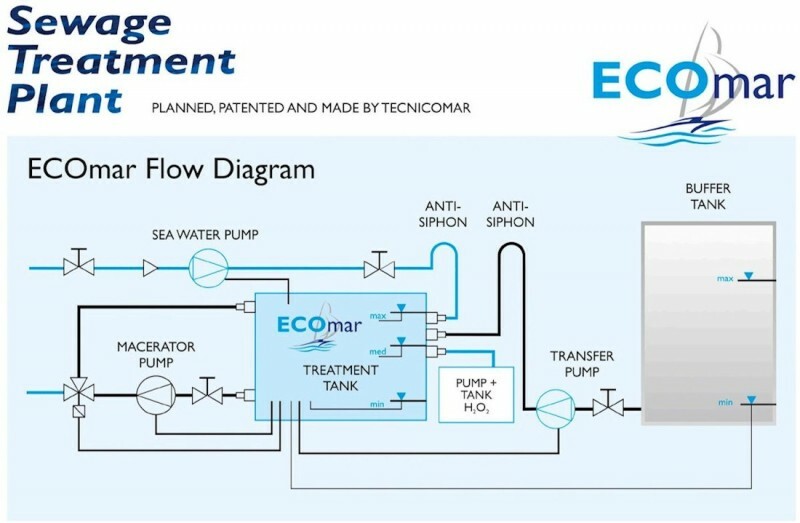 Another product of Tecnicomar is the world-renowned ECOmar marine sewage treatment plant. Thanks to the applied solutions, they stand out significantly from the competition. Wastewater treatment plants are in accordance with MEPC.227 (64), MEPC.159(55) and have the U.S.C.G approval. 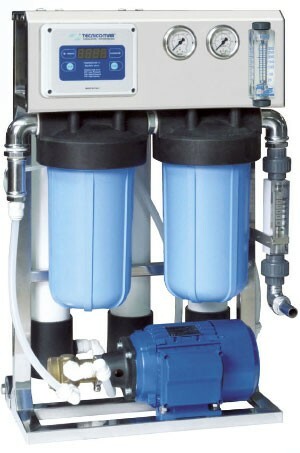 We design a sanitary system for each unit. The water treatment plant is supplied complete with all necessary installation elements and has the certificates of the required classification societies. The ECOmar wastewater treatment plant does not require the installation of a sludge collecting tank after the cleaning process. 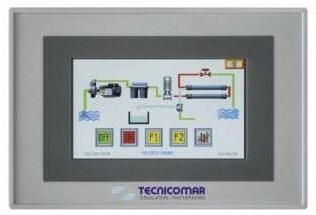 Our offer includes Tecnicomar seawater desalinators. The devices have been designed to meet all users' requirements. Simple to use, light and trouble-free. 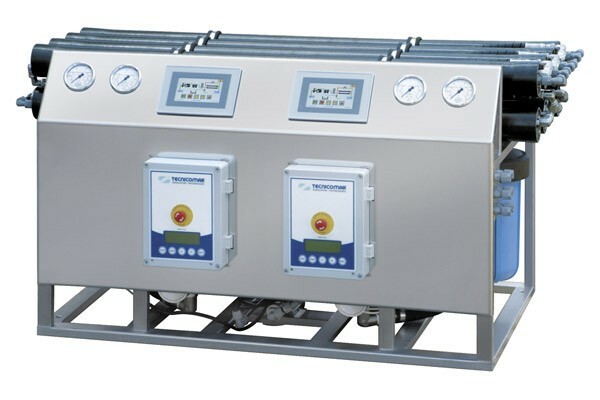 Desalters have the function of full automation of the water production process - crew service is not required. Tecnicomar devices consume up to 60% less electricity compared to competing devices.